Buy One, Get One Free: Affordable Fertility Treatment! | How Do You Do It? Buy One, Get One Free: Affordable Fertility Treatment! This isn’t some heroic tale of how I overcame years of infertility followed by thousands of dollars worth of fertility treatments to eventually bear children. My experience was cheaper and of shorter duration. The end result was a beautiful pair of b/g twins. I’m sharing this for those women who are afraid to speak with a fertility specialist. I want them to know that sometimes there are easy answers. For six months we tried to get pregnant. 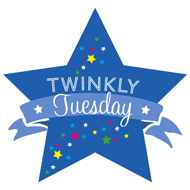 Each day would begin with me lying in bed, thermometer in my mouth ready to capture my basal temperature. I would diligently chart every rise and fall, and spend hours studying the resultant graph, trying to make sense of my cycle. But I was generally confused by the timing of things, and was becoming more stressed with each passing day. Each month progressed in a cycle of excitement and anticipation followed by disappointment and fear. I was a health-conscious teetotaler following ovulation, only to become a careless lush with the onset of my period, my need for release fueled by the emotional roller coaster I was riding. I felt inadequate, scared, and sad. I had always held this belief that the women in my family were highly fertile: my maternal grandma had three children, my mom had three children, my sister was pregnant with her third. Was it possible I was wrong all these years? I stopped visiting my sister – her growing belly a constant reminder of what I didn’t have. I worried that stress was preventing me from getting pregnant, and became more stressed as a result. Everywhere I went I saw babies and pregnant women. I would read news stories of child abuse and would curse the heavens for allowing these parents to bear children, while I, who wouldn’t so much as slap a child, remained barren. I became frustrated with the daily temperature tracking and would boycott the thermometer for weeks at a time. I began discussing alternatives with my husband and was disappointed to learn that he was against adoption. I felt lost and alone. I felt like my body had betrayed me. In retrospect, six months seems like a short duration, but at the time it felt like an eternity. I was 33, and could feel the pressure of time running out. I worried that I had waited too long to get pregnant. Most guidelines recommend that women under 35 try for a year to get pregnant before consulting a fertility doctor. I ignored this and made an appointment after six months. I was too close to 35 to wait a year. The fertility specialist began by inspecting all the equipment, so to speak. The appointment was scheduled after my monthly ovulation so they could examine my ovaries. With ultrasound they could tell that I had ovulated. They also examined my uterus via ultrasound to ensure a hospitable environment. They filled my uterus with water and blew air through my cervix to check for blockages in my fallopian tubes. This was the most painful procedure and unfortunately, the only one at which my husband couldn’t be there to hold my hand. The specialist also examined my husband’s sperm to ensure quantity, morphology, and motility. All of this was covered by insurance. The insurance company covered any tests to determine a diagnosis of fertility at 100% of costs, (less the typical copay and coinsurance and after meeting the deductible). Treatment, however, would be out of pocket. Much to my relief, the tests hadn’t revealed any problems in my own anatomy. The problem was likely my husband’s sperm, which had moderate agglutination. This means the sperm tend to stick together, and is likely caused by illness or injury. Basically, he had plenty of sperm with strong motility, but because they liked to travel in groups, they struggled to get through my cervix and up the fallopian tube. I was further relieved to learn that the solution was simple: intrauterine insemination or IUI. With IUI, the sperm are washed, which facilitates separation, and inserted directly into the uterus. I was prescribed Clomid and told to use a daily ovulation test kit to determine the moment of ovulation. This would ensure that conditions were optimal for impregnation. 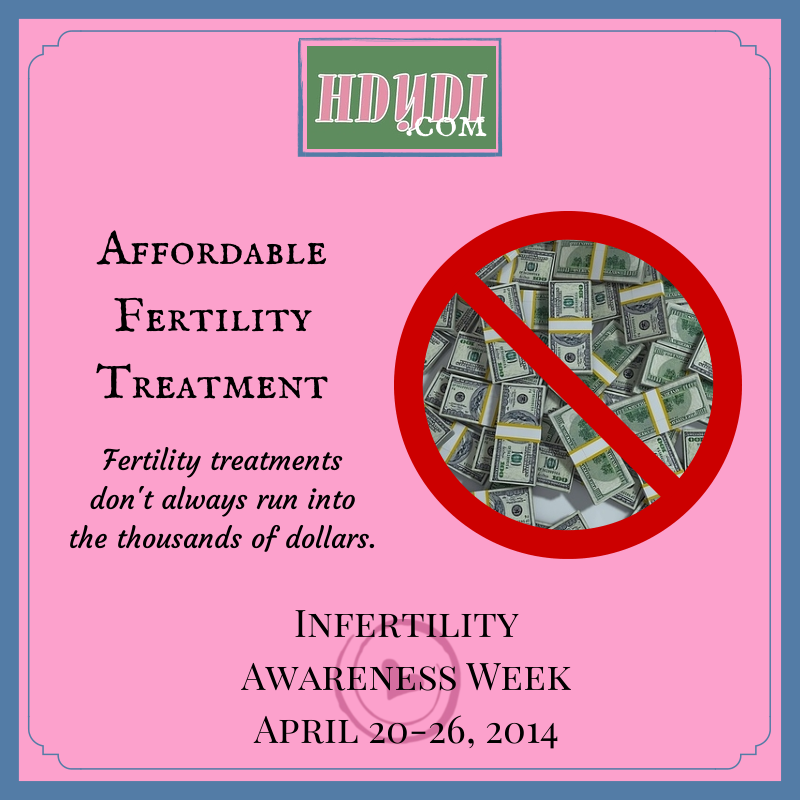 Like many people, we assumed that fertility treatment would cost tens of thousands of dollars. For some who undergo multiple rounds of treatment, this may be true. Fortunately, I had a friend who underwent IVF, and as she explained, the procedure had only cost $1,000. IUI was even cheaper: $465 a pop and about $10 for a dose of hormones. Two days after my 34th birthday, I underwent the procedure. The result? Twins! After nine months trying to conceive, it seemed fitting that we would get two for the price of one. 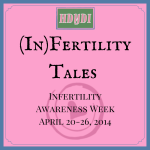 Thank you for sharing the ‘lesser evils’ of infertility. Hard is relative, so I know you felt all the same emotions. I’m glad you spoke up and can show those struggling that there is more than one ending to this story. Next Next post: “Legitimately” Infertile?